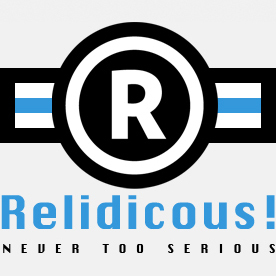 Relidicous! is a photo/video sharing site with funny Christian memes, cartoons & videos. If you have any questions about advertising, becoming an editor, copyrights, offensive material, or any other question, please contact us! Disclaimer: Most images published here are contributed by fans of our website. The original creators or owners are not always known. If you think a post violates copyrights, please contact us as soon as possible, so we can work on a solution.